Pretty much exactly 12 months ago I made my first angel investment ever in a company that makes physical things. My entire entrepreneurial career and the businesses I’ve supported on the side have always evolved around outcome you can not really touch: would it be software or consulting and services. On this backdrop, the magic of turning ideas into physical objects has a special appeal for me. Estelon‘s flagship speakers weigh 85kg a piece yet are delicate enough to ship with a pair of white gloves for handlers. Their distinct shape is driven as much from physics as from visual aesthetics. And when they actually perform their primary function of music delivery it is as close as it gets to engineering creating pure emotion. The kind which both justifies and makes you forget the fair value on the price tag at the same time. Apologies for the utter audio-gadget-geekiness of this post, but figured I have to share my notes. A Google search for “naim primare densen heed comparison” returned very little useful & recent material when I embarked on a search for a stereo amp recently. I hope the below somehow helps the next person trying. For reasons beyond my control I was stuck at home for a few weeks in a state that allowed for little talk or work, but the more for light reading and writing and most of all – listening to music. While at it, I came to a conclusion that I’ve outgrown my good old Arcam AVR200, one of the most “musical” AV receivers in its class and at its time about 10 years ago. It’s the usual story of being too busy to sit down and just listen, and the limits of sleeping kids in the house set to the volume you used to operate on in college. My current setup has been quite fine for the quiet loungy backdrops for when you have some guests over, but just a bit too… bland when you really focus on it. To make things even more complicated, my upgrade needs are somewhat “temporary” (as in those things that usually end up becoming permanent). 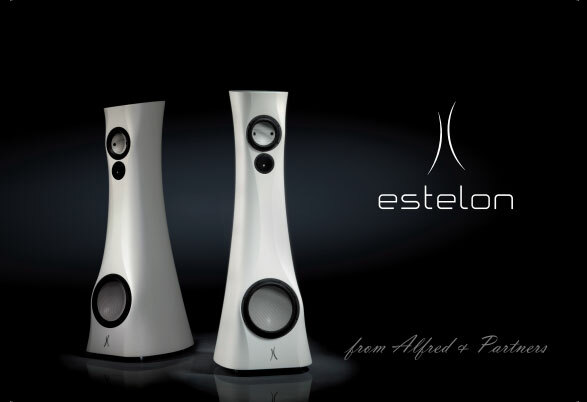 After my awe over the sound of the Estelon speakers late last year (disclosure: followed by an investment into the company) it is only a question of time when I’ll make that upgrade step too, just not sure to which model yet. So for now I needed something to match my “temporary” Audes Maestro 145 floorstanders – a good price-performance bet any time, with capacity to fill the room (especially at the lower end), but definitely not the easiest to drive. As a source I’ve effectively moved away from CD-s (played via Arcam DV88+ or even plain Sony BDP-S383) to Sonos ZP90 streaming either MP3 or ALAC files locally or live from Spotify or Rdio (when available). Everything is increasingly digital, with all the benefits and problems coming with it. In this context, I set myself on quest to buy a good, musical stereo amp between 1000-2000 EUR, available in Estonia immediately for home audition or purchase.